If you’re looking to rejuvenate your facial appearance by adding some volume or smoothing out any fine lines or wrinkles, fillers are for you. At Summerlin Dental Associates in Las Vegas, Marianne Cohan, DDS, has years of expertise in giving her patients a more youthful appearance with fillers. To learn more about how you can improve your look with a quick trip to the dentist’s office, call or schedule an appointment online today. There are a number of reasons why you might need fillers. 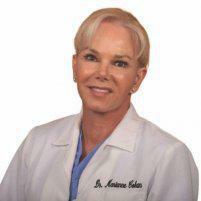 As you age, your face naturally loses its subcutaneous fat. This leaves less substance between your facial skin and muscles, which highlights the appearance of smile lines and crow’s feet. Facial skin can also lose volume as it naturally stretches over time, and is additionally affected by hereditary and lifestyle factors, such as sun exposure. These types of fillers are made from hyaluronic acid, which is a substance that’s naturally found in your body, particularly in the fluid surrounding your eyes and in your soft connective tissues. Injections of hyaluronic acid are particularly good at improving your skin’s contour and reducing depressions caused by scars, injuries, or lines. These fillers are made from lab-produced substances, and can sometimes have longer-lasting or even semi-permanent effects. Some synthetic fillers act as stimulators, which artificially induce your body’s natural production of collagen. Synthetic fillers can sometimes require a number of injections to create the necessary volume, and effects can take longer to show up. These fillers are made from collagen, either naturally or synthetically. The results of collagen injections don’t last as long as other fillers, but they’re believed to look more natural. How do I get fillers? 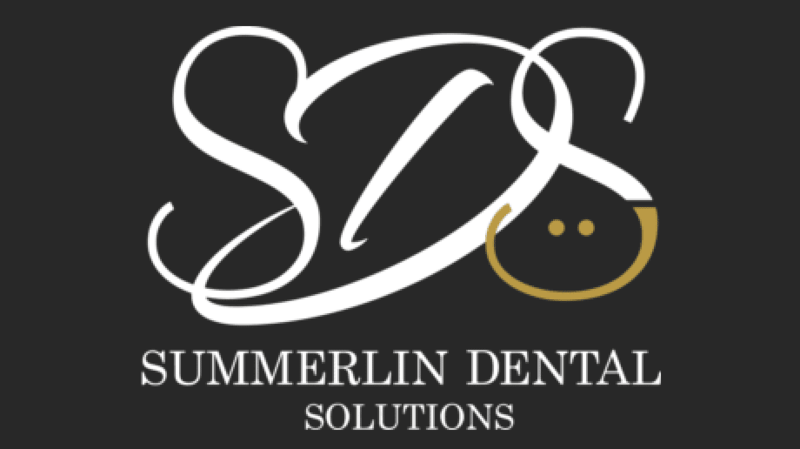 If you’re interested in getting fillers, set up an office visit with the cosmetic experts at Summerlin Dental Solutions. When you come in for your appointment, Dr. Cohan will help you determine which is the best filler for your particular needs and goals. Next, Dr. Cohan uses a marker to map out the injection sites and cleans the sites with an antibacterial agent. The actual injection is relatively painless and takes only a few moments to administer. Recovery time is typically minimal, and most patients can resume their normal activities immediately after the procedure. It is recommended, however, to refrain from intense physical activity for the first 24-48 hours after the procedure, in order to minimize potential swelling and bruising. To learn more about how you can rejuvenate your appearance with fillers, schedule an appointment today with the cosmetic experts at Summerlin Dental Solutions. You can call the office or use the easy online booking tool!